Christmas is a crucial time of year for brands to gain awareness and increase revenue. In response, Bobbi Brown commissioned Kontec Creative to design the “Season Of LUXE” campaign, aimed at driving in-store visit and boost revenue. It’s not easy for beauty brands to stand out from competitors, and it’s difficult for them to gain awareness and attention from their target audience. Kontec Creative combined online strategies and in-store interactive games to engage customers. Kontec Creative started by building an online interactive site to capture customers’ attention and attract them to visit Bobbi Brown’s stores. After scanning an in-store interactive board, customers were directed to a website to take further action. 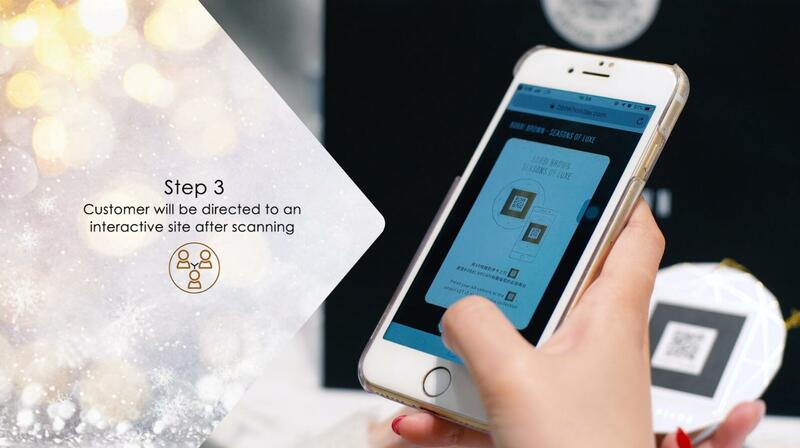 A 3D Christmas edition visual with mobile web-AR effect would pop out, which customers could take a photo with and send as part of a greeting message to their friends. 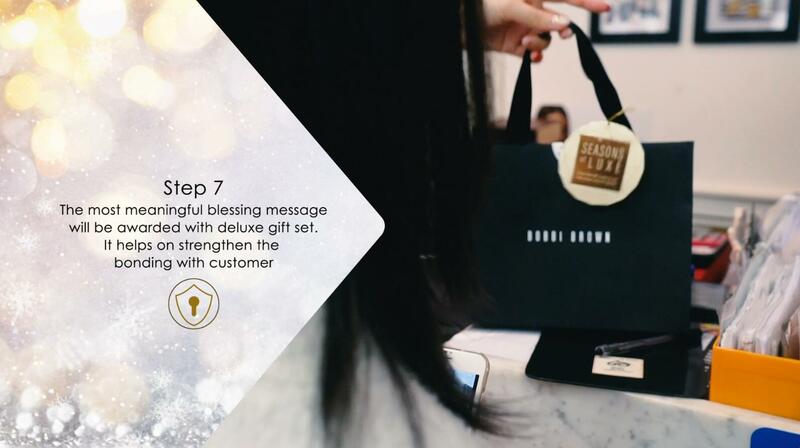 Recipients then learned more about the Christmas collection from Bobbi Brown and were shown personalised makeup tips related to the items they selected. Moreover, the writers of these meaningful messages were awarded an exclusive gift set. Targeting female customers aged between 20 and 40, this one-month campaign has driven more than 12,000 engagements across digital platforms and converted almost 1,000 in-store participation. In addition, revenue went up 7.3% on a year-over-year basis. 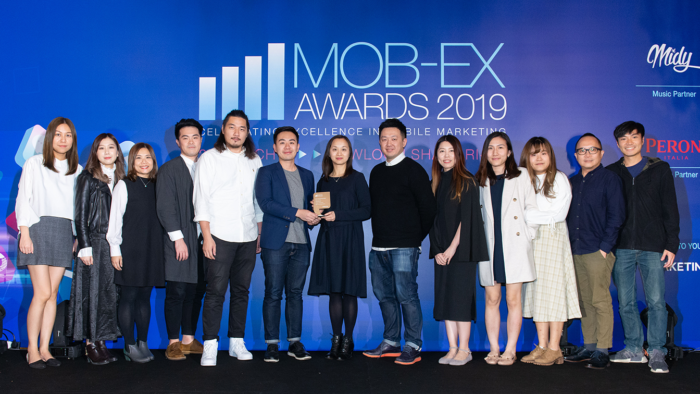 The Mob-Ex Awards judges were impressed with the work and awarded the campaign a Bronze trophy for Best Use of Interactive Media. Kontec, the Hong Kong-based digital marketing company, started up from just two people and has now grown to a staff of 40. Fueled by a group of young, creative, and robust enthusiasts, Kontec provides uptrended comprehensive solutions based around digital marketing programs, strategic analysis, creative design, and interactive media applications, aimed to uplift clients’ brands and reputations while bringing the largest return upon their investment. This article is brought to you by Kontec Creative. Inspired by the adage “keeping your fingers crossed”, usually expressed when one is wishing or hopeful for something, the theme of..
French luxury cosmetics brand Clarins has confirmed to Marketing that it has picked ZenithOptimedia as its media partner, commenci..